Cedar City Art Walk Image 3. 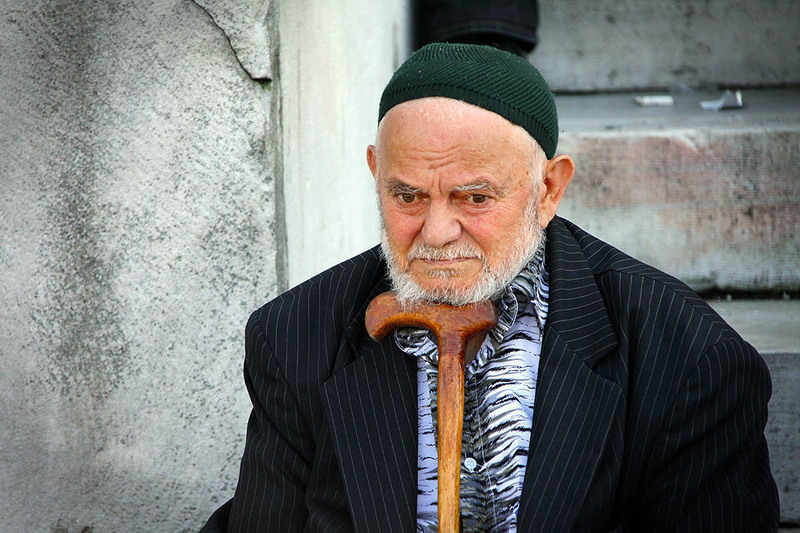 A wooden cane and stone steps provide respite when carrying the weight of the world in Istanbul. He sat on steps outside a mosque in Istanbul, worry lines carving canyons in his forehead. 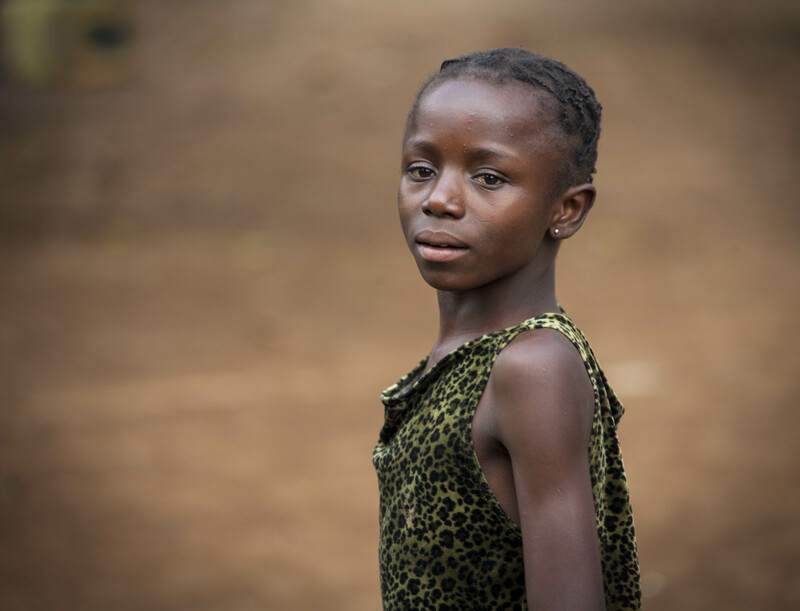 Perhaps the proximity to God, and a wooden cane will keep the weight of worldly cares from crushing him. Perhaps a silent prayer will reach to heaven or a moment in tower shadows will heal his heart. I can not say. Crowds ascended sacred steps as the old man remained. I watched with him as long as I could, hoping for relief, praying that, perhaps, he, too, could go home. Cedar City Art Walk Image 1. We’d been filming on the streets of Lima, Peru all day. I was shooting b-roll of traffic and people. Something delicious was cooking close by. It smelled amazing. My stomach was growling. 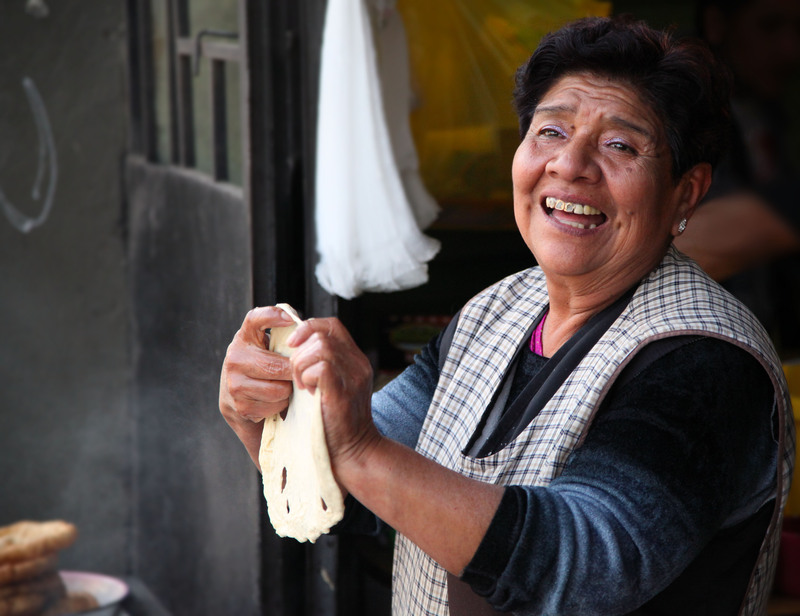 When I turned around, a woman dropped a hand made scone in boiling oil with a flourish. She knew we were hungry. She’d been watching us from her cart. Her smile drew us in. Hot peruvian scones with butter and honey kept us there. Friendship calls us back. 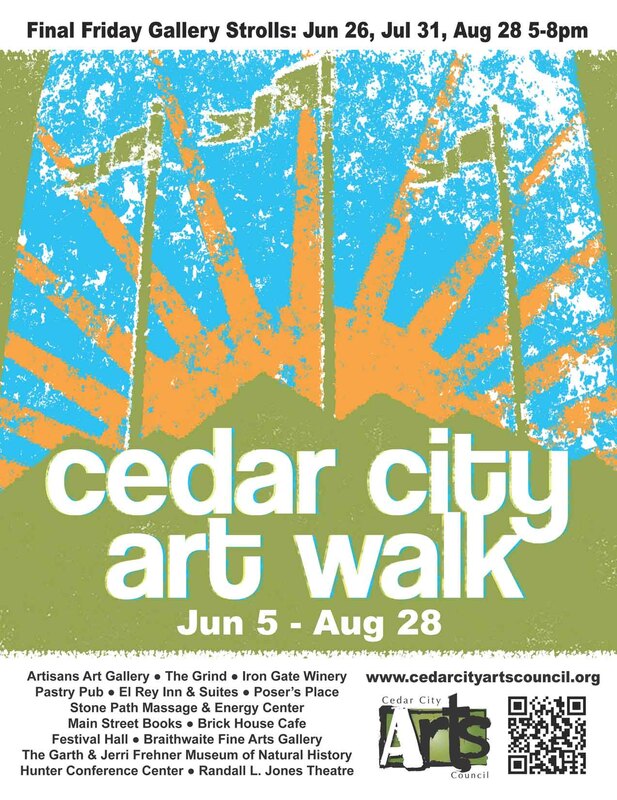 For any passing through Cedar City this summer, please stop by and visit the 2015 Cedar City Art Walk. I’ve been invited to participate in the Gallery Show. My show is in the Southern Utah University Hunter Conference Center. I have ten 16×20 prints on display. The show runs from June 5 through August 31. Another good reason to see the show is that it runs concurrently with the world famous Utah Shakespeare Festival. Some of these photos have been posted on my blog and some have not. I’ll be posting one a week for the next ten weeks of the show along with a very short story about the photo. The Art Walk is a collaboration between artists, business, and galleries in the community. Final Fridays, June 26, July 31 and August 28 from 5:00 – 8:00 pm are gallery strolls that offer participants a change to engage with talented visual artists from Utah. Some locations will have musical performances and receptions. 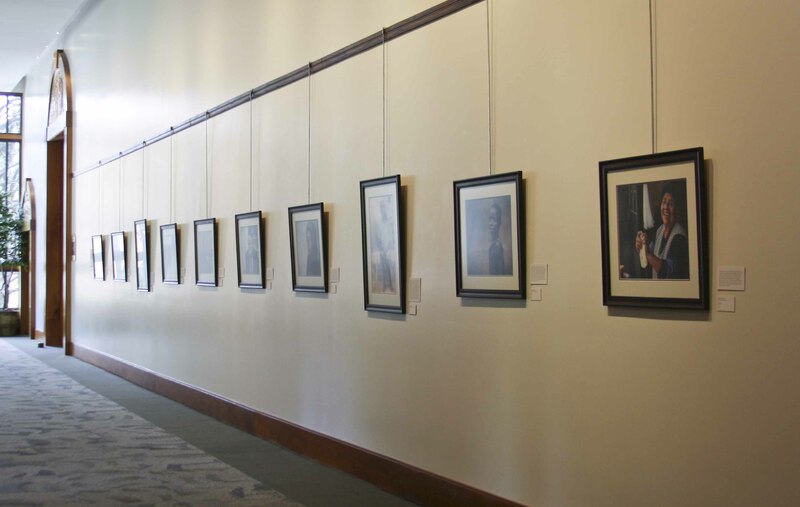 James Dalrymple’s Photography on display at the SUU Hunter Conference Center for the Cedar City Art Walk.